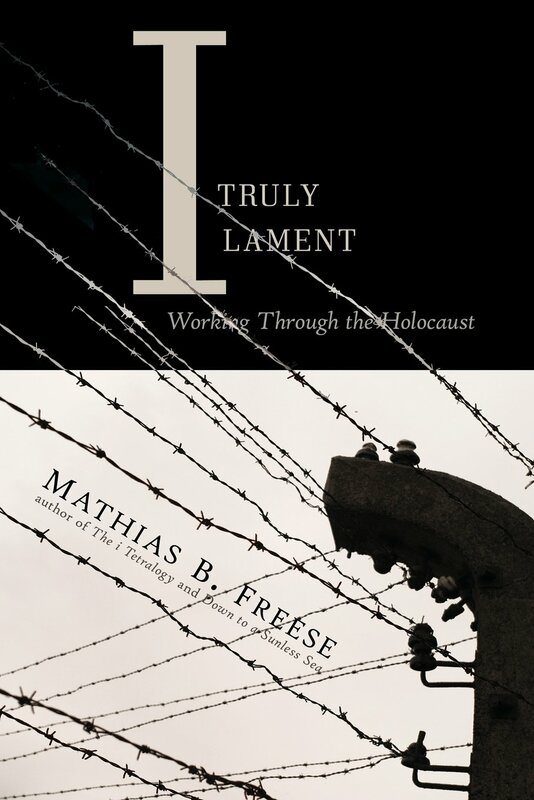 Mathias Freese’s I Truly Lament: Working Through the Holocaust is a work of twenty-seven short stories presented to aid readers who may be seeking answers regarding what, and how and why the Holocaust took place. The stories provide the means for greater understanding of the Holocaust and how it was even possible, and though they are fictional, they are true. The narratives often provide a broadly dissimilar viewpoint all focused on the Holocaust. Some are presented as though they are spoken from the perspective of guards, golems, survivors, prisoners in the concentration camps, one appears as a simulated radio interview with Hitler’s lover, Eva Braun. Freese presents snippets, some written with the perspective of a Holocaust revisionist, some from the perspective of a Holocaust denier. The collection ends with the golem questioning his reason for existence. Every reader may find a story or two that is particularly disturbing, awful or moving. All of the work will open the readers’ eyes to the horror of the Holocaust, or reminds them of how really base some humans are. There are twenty-seven pieces in all, some heart-wrenching, and some mind-writing. I Truly Lament is not recommended for the faint of heart as the book provides a possible glimpse into the mind set of victims, perpetrators and survivors. While each story takes a somewhat disparate view, some essentials were the same. Many of the survivor tales took place in Tucson, Arizona. 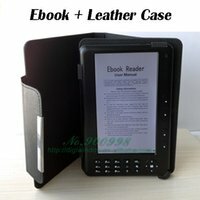 I found this book to be a tough read at times. The subject matter coupled with my own research and understanding of the horror of Holocaust, and is often overpowering in its intensity. I realize this book is a work of fiction, but it cuts deeply, and leaves the reader contemplating some of the horror that people suffered during Hitler’s reign. Though not the easiest book to read, I Truly Lament is compelling, and very well written. The book was one of three finalists chosen in the 2012 Leapfrog Press Fiction Contest out of 424 submissions, and it’s easy to see why.